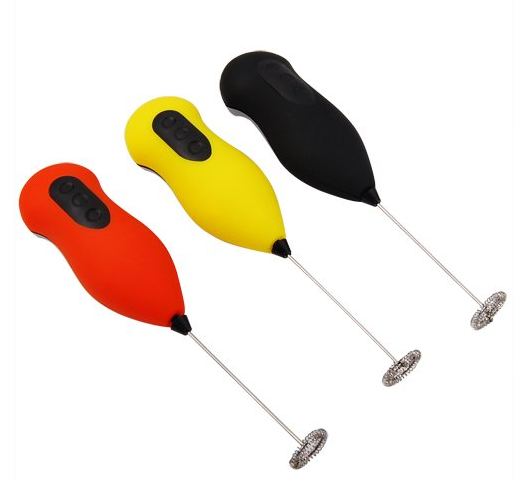 Electric Milk Frother Only $3.44 + FREE Shipping! You are here: Home / Great Deals / Amazon Deals / Electric Milk Frother Only $3.44 + FREE Shipping! Easily mix coffee, hot cocoa and other drinks with this Electric Milk Frother ! Right now, you can get this for just $3.44 + FREE shipping!